Vapors.com is one of the largest facilities in OC! Our 2300 sq. ft. shop is dedicated entirely to the vape community. We offer only authentic hardware, premium e-juice ranging from 50/50 to Max VG in an assortment of flavors, vape accessories, competitive pricing, and friendly, knowledgeable staff. We offer a full tasting bar of all juice lines. We also host special events like monthly cloud competitions sponsored by the juice lines that we carry w/ free giveaways (check social media for dates), “meet and greet” with your favorite manufacturers, seminars on impending laws and regulations, and we are a proud member of SFATA. Again, welcome… to the new Vapors.com! 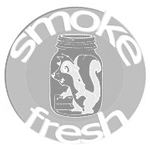 Based in California, Smoke Fresh is a retail provider of Humidipak and Boveda. 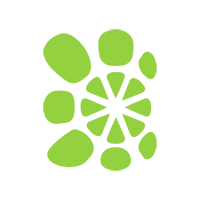 The company was founded in 2010 and operates in association with Med-Fresh.